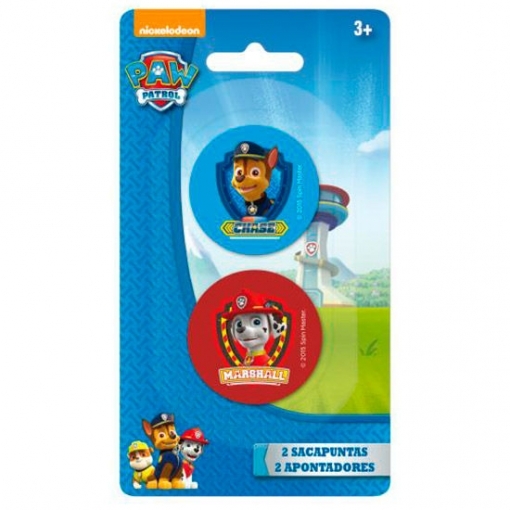 Blister Sacapuntas Patrulla Canina Paw Patrol 2pz. Paw Patrol sharpener in blister.. Blister Sacapuntas Patrulla Canina Paw Patrol 2pz. Paw Patrol sharpener in blister.. Blister Sacapuntas Patrulla Canina Paw Patrol 2pz. Paw Patrol sharpener in blister.